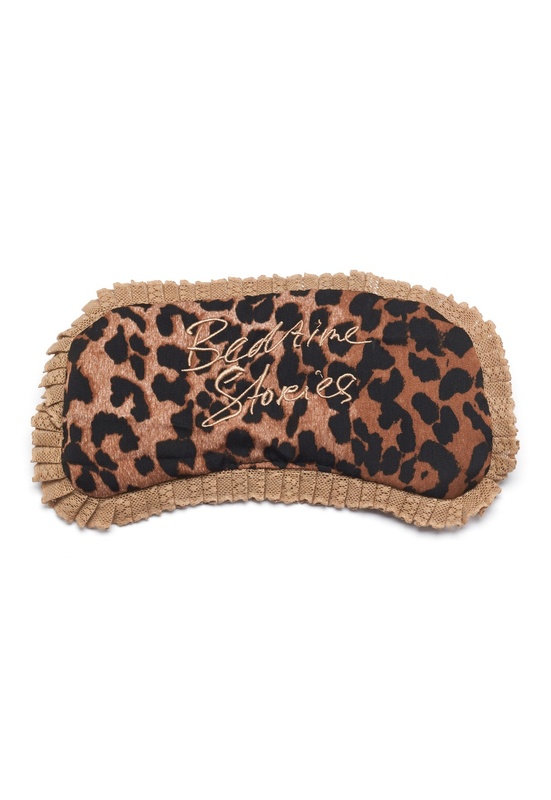 Lovely eye mask with leopard print from LOVE STORIES. The eye mask is embroidered with the charming test "Bedtime stories". - Soft and comfortable quality - Lace at front Do not wash.